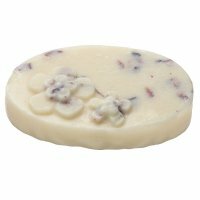 $4.43 $3.54 You save: 0.89 ! 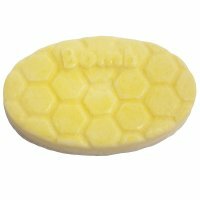 Massage Bar - Warm Espresso by Bomb Cosmetics. Massage cube. 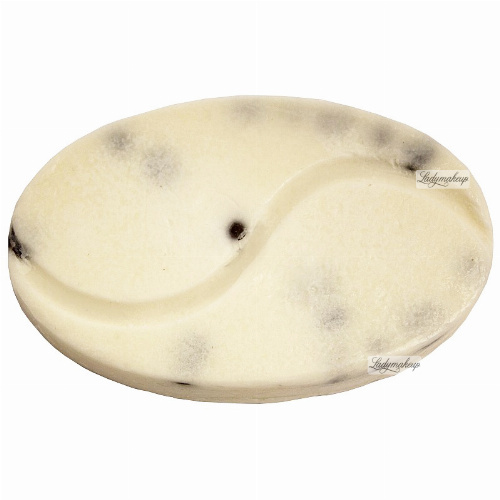 Precious formula is a combination of sensual cocoa butter with warming black pepper and incense oil. 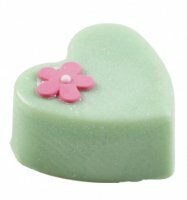 The product relaxes tired muscles and smoothes and nourishes skin, while providing a feeling of relaxation and soothing. 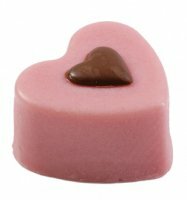 The cosmetic has a stimulating aroma of freshly brewed espresso. 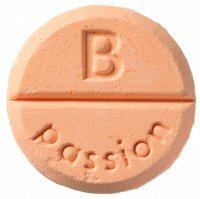 Sensual and stimulating coffee aroma. Hold the bar in your hands for a moment in order to make it dissolve. Then massage the beneficial oils into your skin. 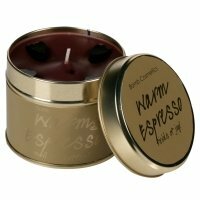 Bomb Cosmetics - Warm Espresso - Smell the coffee!